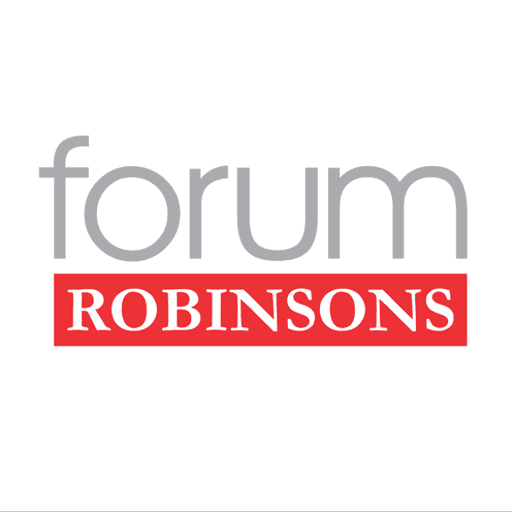 Good news to all the BPO Employees in Manila! 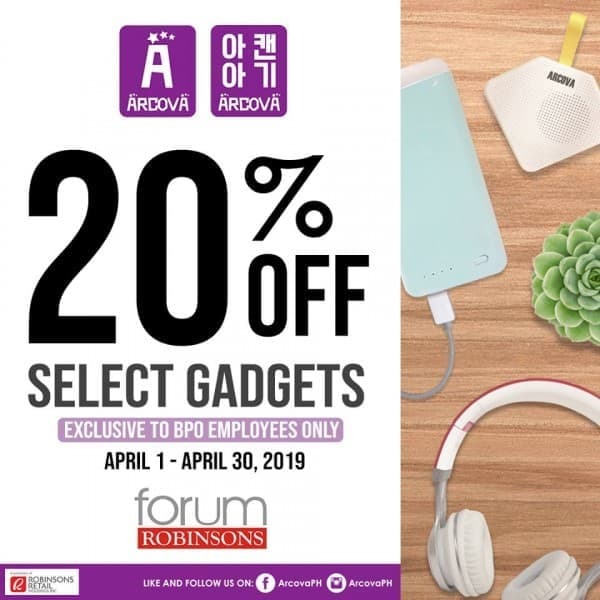 #ArcovaPH presents you with an exclusive discount of 20% off select gadgets when you visit Forum Robinsons! Simply present your BPO Employee ID to avail this offer. Enjoy!